Every now and again it’s great to detox the whole body. Nowadays we put so many chemicals into our bodies while our bodies have not really evolved to be able to cope with them. Herbicides and fertilizers along with artificial sweeteners and preservatives are some of the worst culprits. The problem is that they can build inside our vital organs if we do not detoxify the body from time to time. Flushing the kidneys is a good way to do this, as it helps them to function more effectively and efficiently to then remove more toxins from the body. 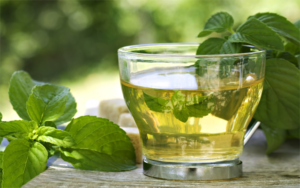 Here are a few tea recipes which will help you to detox the kidneys. Marshmallow root is famous for helping the kidneys. 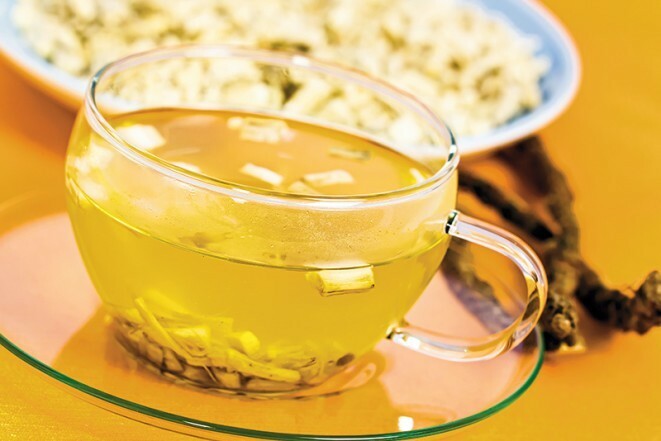 It is an anti-inflammatory herb which helps to ease any inflammation of the kidney tissue. When the kidneys are irritated, they do not work as smoothly. Marshmallow root is also a minor diuretic, which means that it helps to flush the kidneys through, taking toxins out with the urine. Put one teaspoon of dried marshmallow leaf into hot water (not quite boiling), and cover for 2 minutes before drinking. Parsley tea can taste a bit odd, so add a little honey. You need 5 leaves of parsley in hot water and steep for around 4-5 minutes. The parsley works to clear the urinary tract, by sticking to the toxins and moving them along. As a minor diuretic, it also helps to get the liquids flowing through. This is sometimes known as bearberry. This berry has been used for thousands of years by many different ancient cultures worldwide for kidney healing. It helps to soothe the urinary tract with its anti-inflammatory properties, will also toning the tract to function more effectively. This is just disgusting, but it is one of the best remedies for kidney problems. Used for thousands of years, you will find celery root in modern day electrolyte medicine given to people with kidney infections. It acts as a tonic for the urinary tract due to the sodium and potassium, stimulating better functioning. It also reduces inflammation within the urinary tract and kidneys. This was used very often for kidney problems by Native Americans. It can be used for the bladder and the kidneys as it works as a solvent. This dissolves the jagged edges of kidney stones, making them easier to pass. The root also helps the body to utilize calcium correctly, which prevents the build-up of kidney stones. 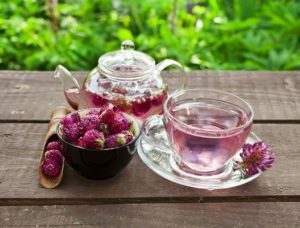 Red clover has been used for many years for a number of different benefits from lymphatic issues to cancer. It is known for its properties that help blood purification, which is why it is good for the kidneys. As a metabolic diuretic, it encourages the kidneys to rid themselves of waste and water stored in there, encouraging the flushing which helps to detox. Pick 5 to 6 nettle leaves from the garden and steep for 4 minutes. The tea works as a natural anti-inflammatory which assists the body in reducing irritation in the kidneys. It also flushes the kidneys by increasing urine volume, taking out bacteria from the kidneys. For the kidneys to work effectively, it is important to be of a healthy weight and eat a healthy diet. When you are overweight, there’s a lot of pressure on the kidneys, and no amount of tea will work well enough to combat this. Try detoxing your whole body by using a supplement like GarciniaX.